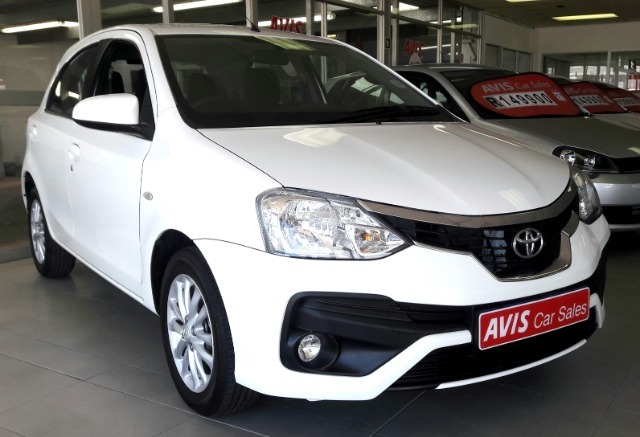 Comment: **STRAND, WESTERN CAPE – CNR BROADWAY BLVD & MAIN ROAD – 021 854 9800**– Perfect car for first time buyers! 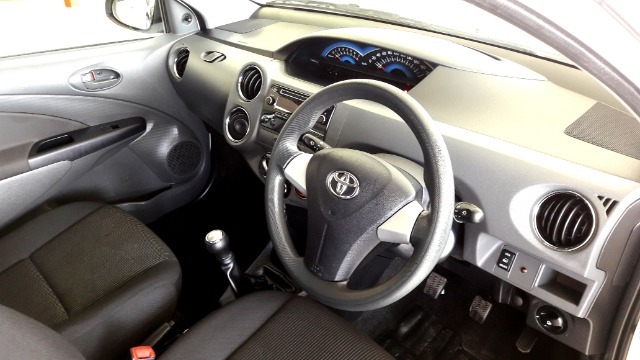 1.5l - 66kW engine, Front & Rear Electric Windows, Aircon, Radio/CD, ABS, 2 x Airbags, Remote Central Locking, Alarm/Immobiliser, Power Steering, Remote Boot Opener, Balance of the Toyota Service Plan & Warranty. Price excludes Service & Delivery Fee.